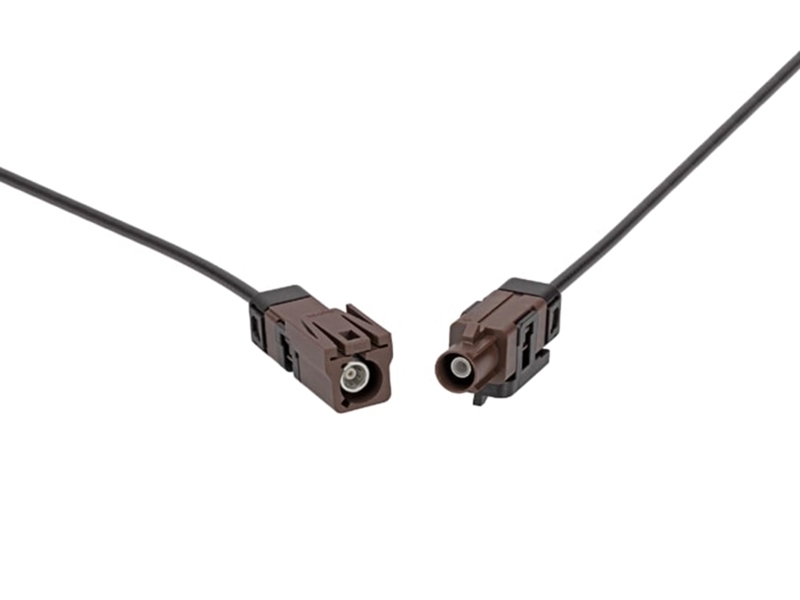 Molex Sealed FAKRA RF Connectors offer 50Ω electrical impedance and a sealed inline solution for automotive cameras, keyless entry, or any application requiring an IP69K rating. These connectors offer a robust seal against water ingress and mates with original FAKRA PCB jacks and plugs. The Sealed FAKRA RF connectors include a mechanical key feature and color coding to ensure a proper connection. These connectors find their applications in automotive, commercial vehicles, home appliances, smartphones, and mobile devices.